Finally could post something. 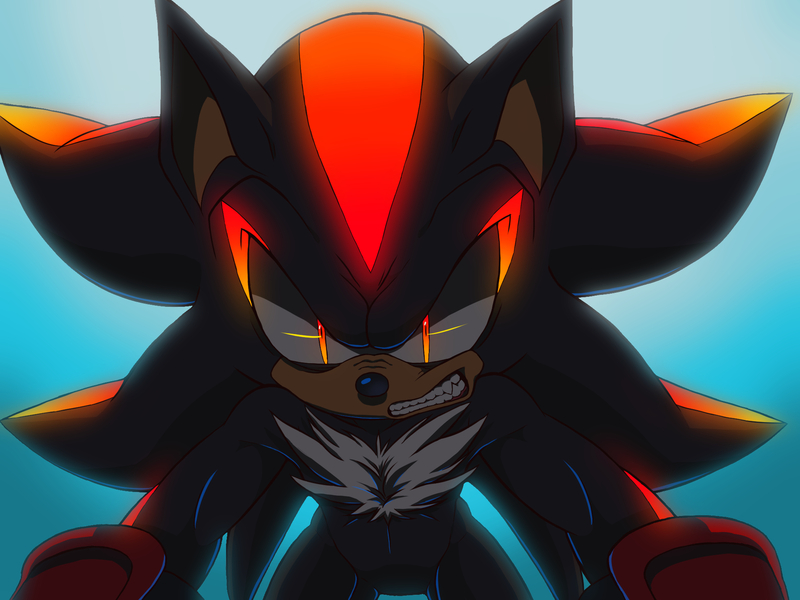 Have some Shadow who is in a really bad mood. But why is he so pissed off? We will never know. Have a good day! He'd make a very effective night light, might be a bit sharp though. I know >w< could be useful for other characters while they travel along at night!